I was writing an article for magazine the other day about summer holiday destinations. And while sorting out the pictures I realised that there are a bunch of Dubrovnik pictures I haven't shared in my blog. Yes, I've written about the nudist beach but of course this city has much more to offer other than that. 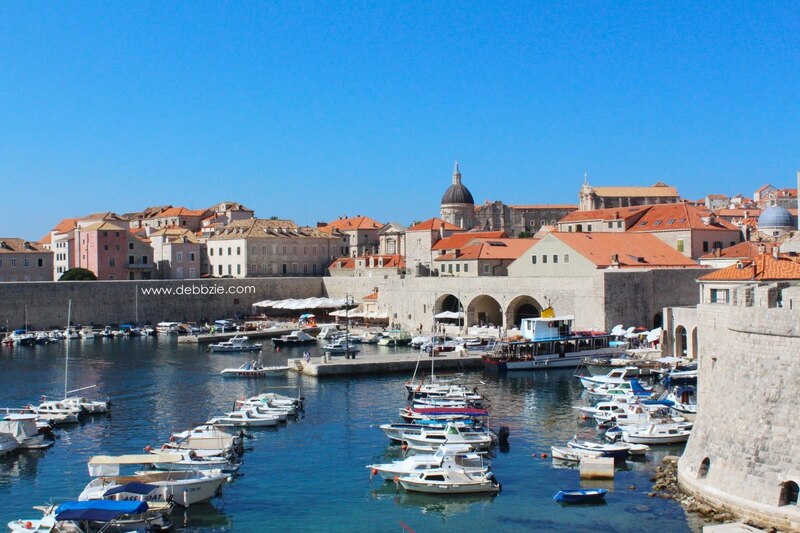 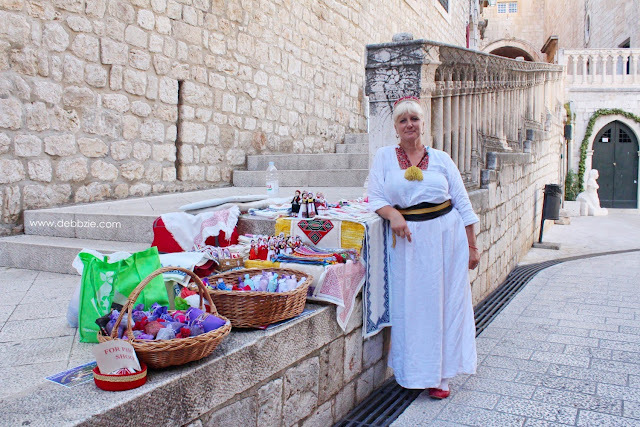 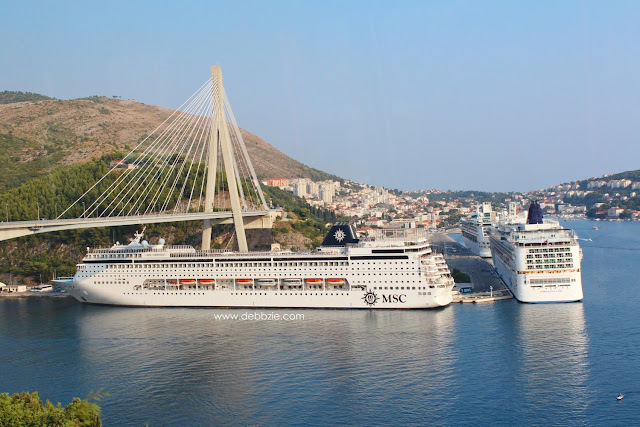 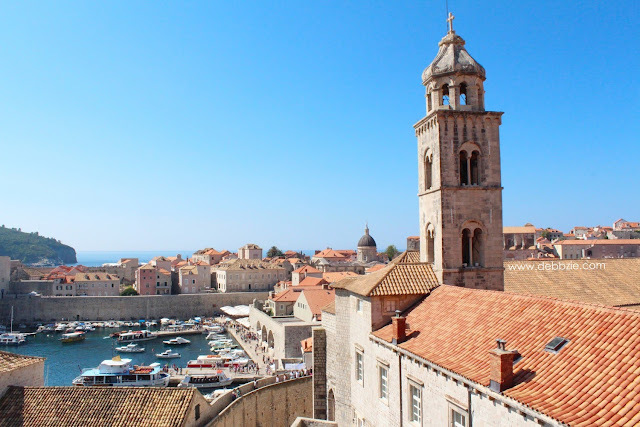 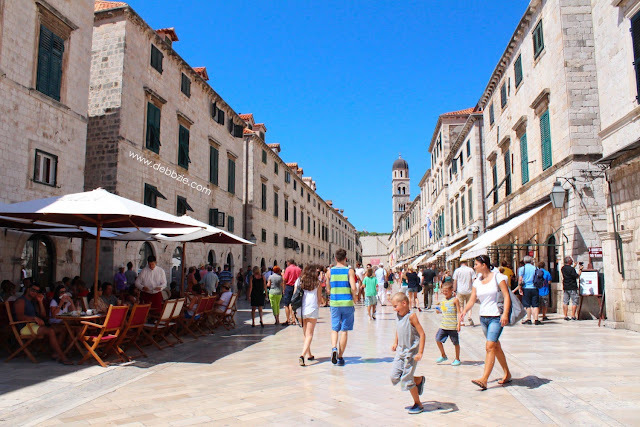 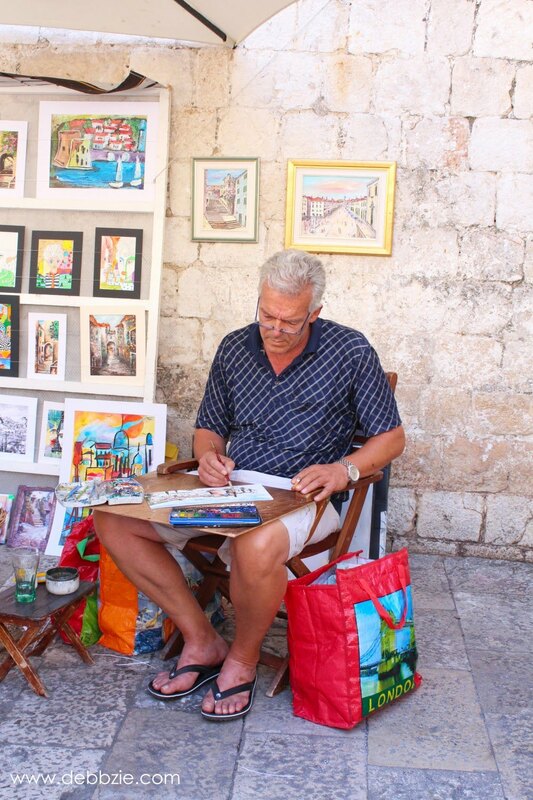 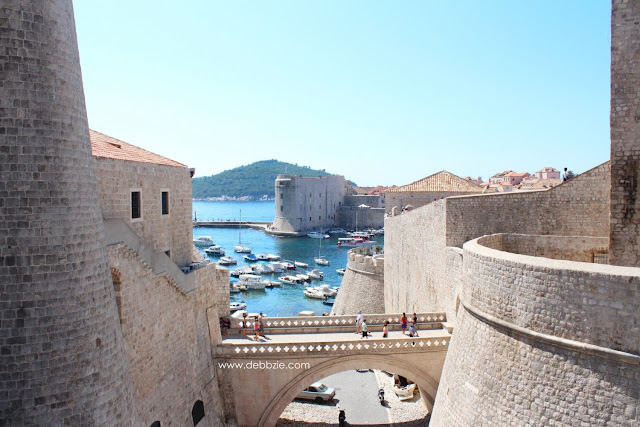 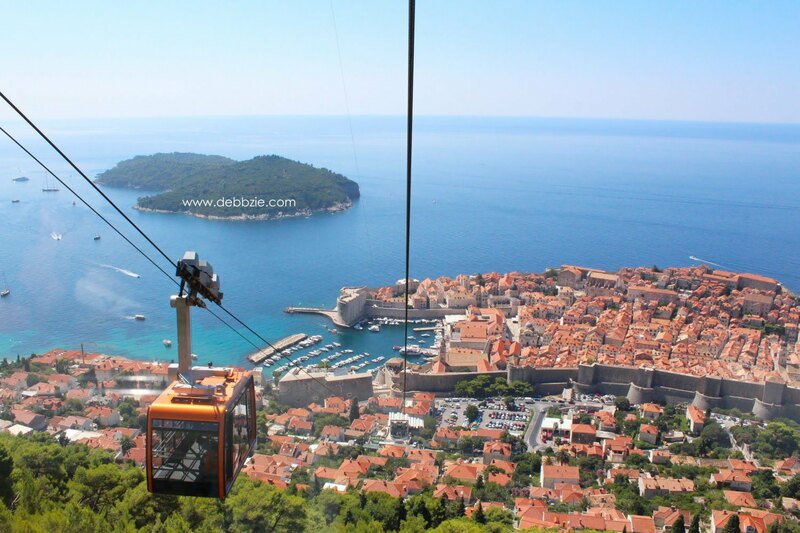 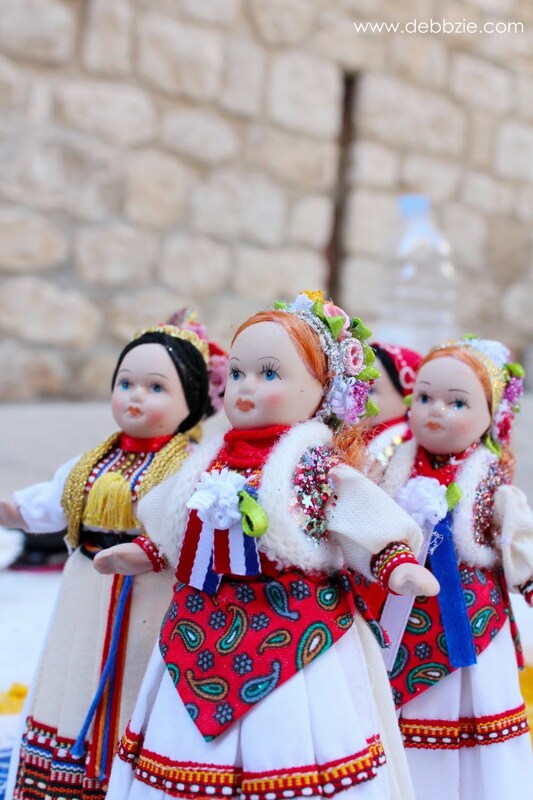 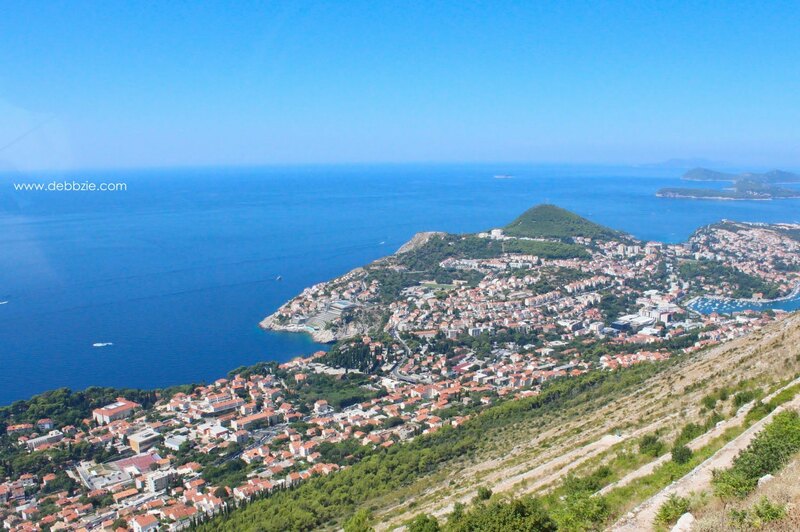 Dubrovnik - the pearl of the Adriatic is becoming more and more popular in recent years. It's not difficult to see this coming though. 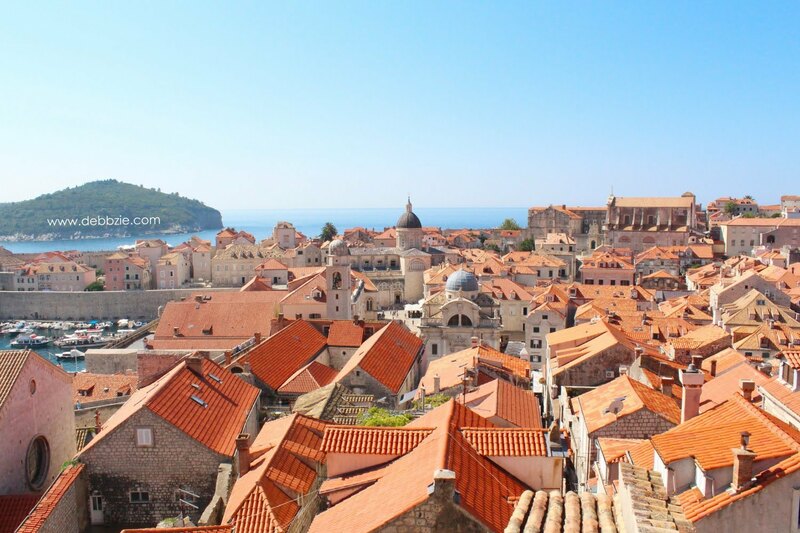 Beautiful beaches, great weather, bustling night life and charming Old Town are some main reasons why millions of visitors flock to the city. 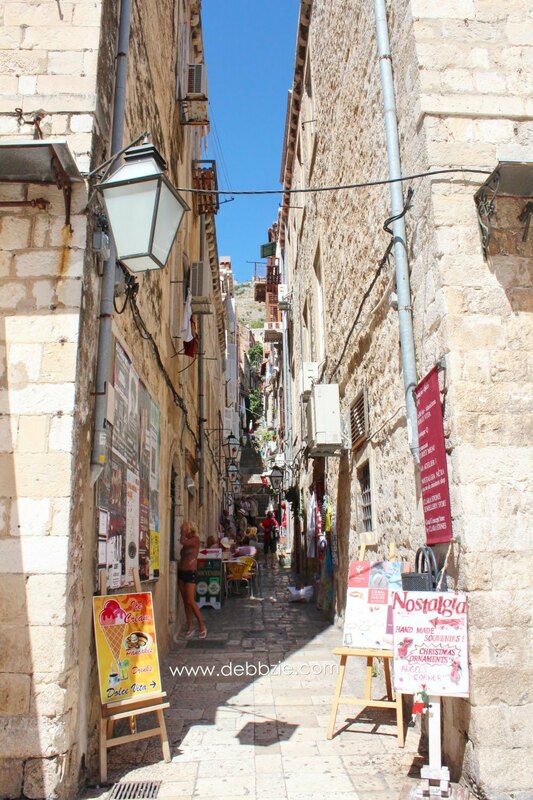 As for me, strolling around the Old Town is definitely my fave thing to do.